What do I get with IELTS Self-Learning online course ? If you’re considering taking the IELTS exam, an IELTS Exam Preparation course will help you succeed! You want to be as prepared as possible when taking your exam. Practice your English and learn the best test-taking strategies with a Skills Lagoon IELTS Exam Preparation course. What are IELTS Exam Preparation Courses? An IELTS Exam Preparation course will teach you valuable English skills and strategies for taking the IELTS exam that will make the experience much easier and give you a better score! Learn about the different exam sections, the ways to maximize your exam time, and the types of questions on the IELTS exam. In this course, you will practice reading, writing, listening and speaking, and also improve your grammar and vocabulary. 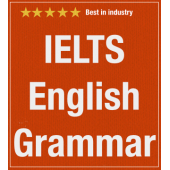 Take the IELTS English grammar course if you want to better your basic English skills. 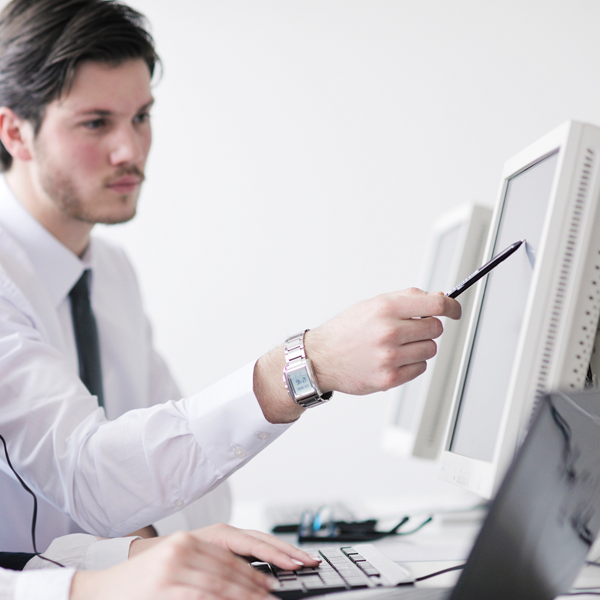 Our Self-Learning courses are best in industry. They are created by experts post intensive research on subjects. These courses are top notch as they are built using best softwares available in the market today. Our Self-Learning courses come along with online assessments to evaluate your weak and strong points. We also provide free sample questions, practice tests, interactive skill-building programs, and detailed tips and information for understanding more about the test.